Toppik Hair Building Fibers isn’t a spray, cream or cover-up. It is made of the same organic proteins (Keratin) , your own hair. 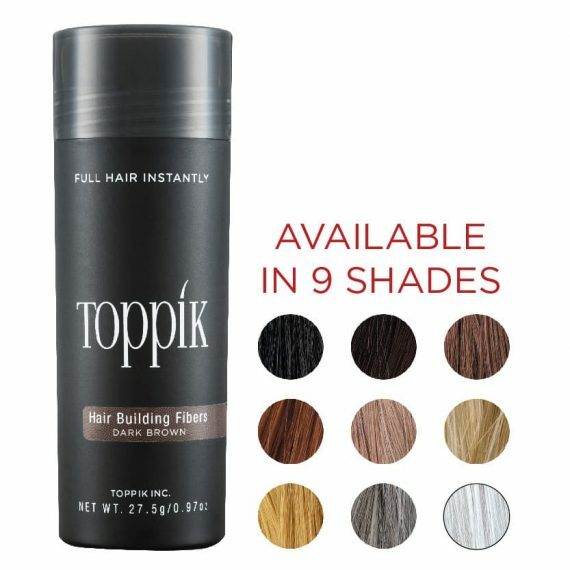 Toppik products naturally intertwine with your own hair through a natural static charge to create a bond, with the hair strand and give the appearance of thicker hair. 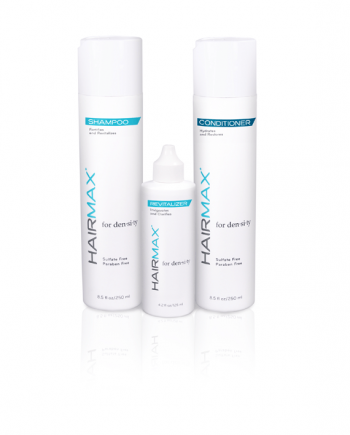 This bond keeps the Hair Fibres in place throughout the day, even through rain, wind and perspiration. 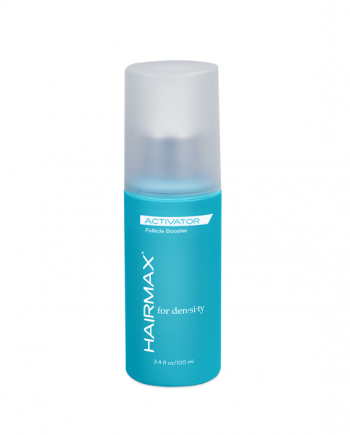 To apply, simply shake it over your thinning areas and you’ll be amazed how it transforms any thin hairs to suddenly look thick and full. Toppik Hair Building Fibers are undetectable and don’t run, smear or stain. They will stay in place until you next shampoo your hair. This particular container will last you approximately 120-150 days. 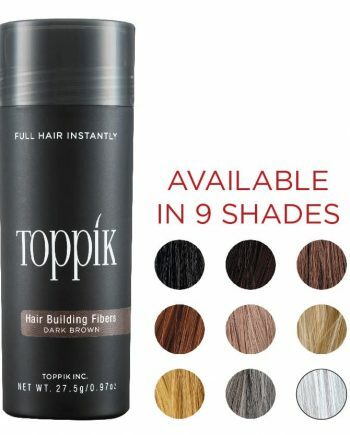 Please note that Toppik Hair Building Fibers covers thinning or very thin patches of hair. Toppik Hair Building Fibers are not suitable for completely hair free or bald areas. 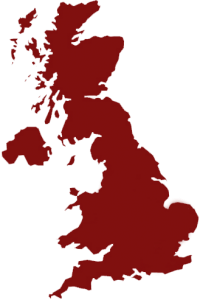 We would suggest Toppik Coloured Hair Thickener for scalp show-through and bald spots. Toppik Hair Building Fibres is a revolutionary product sculpted from organic Keratin proteins that can give you the appearance of thick, full hair. 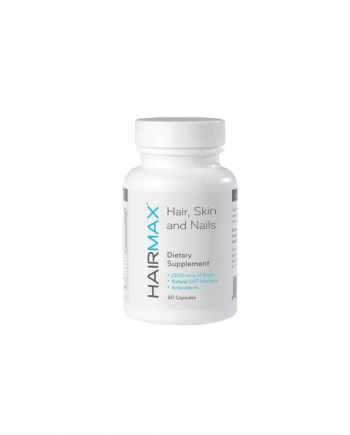 It’s the instant solution to thinning or balding hair for both men and women and will enable you to feel more confident and comfortable during your day-to-day routine.